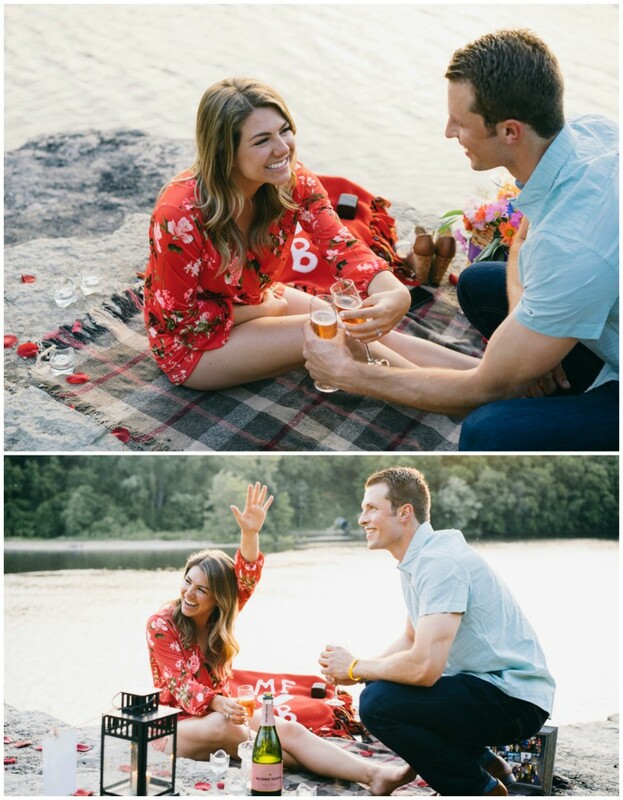 This evening was perfect to a tee. 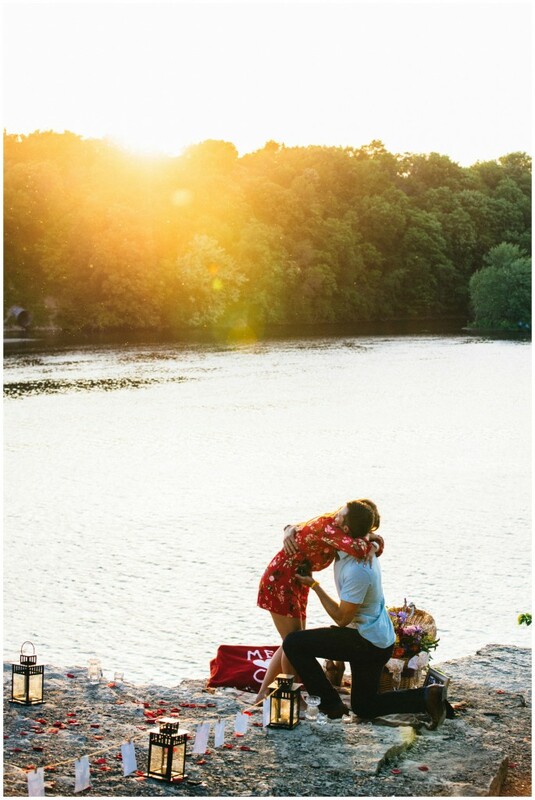 I always say how much I love capturing moments like this but one thing that makes proposals unlike any other, is being able to meet someone for the first time on one of the best days of their life and being able to save THAT memory for them. 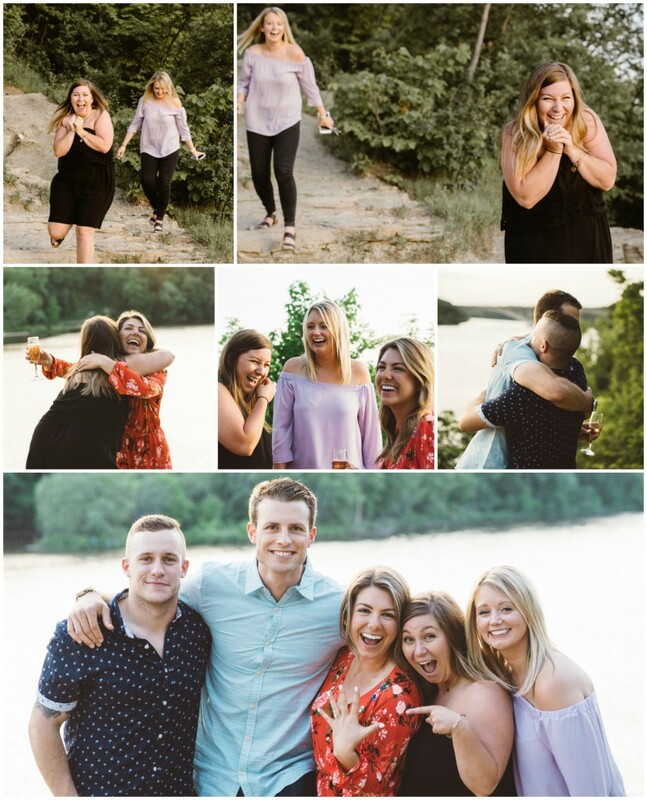 Prior to meeting McKenzie and Corey, I heard lots about them from their friends–Natalie, Liz, and Sam. 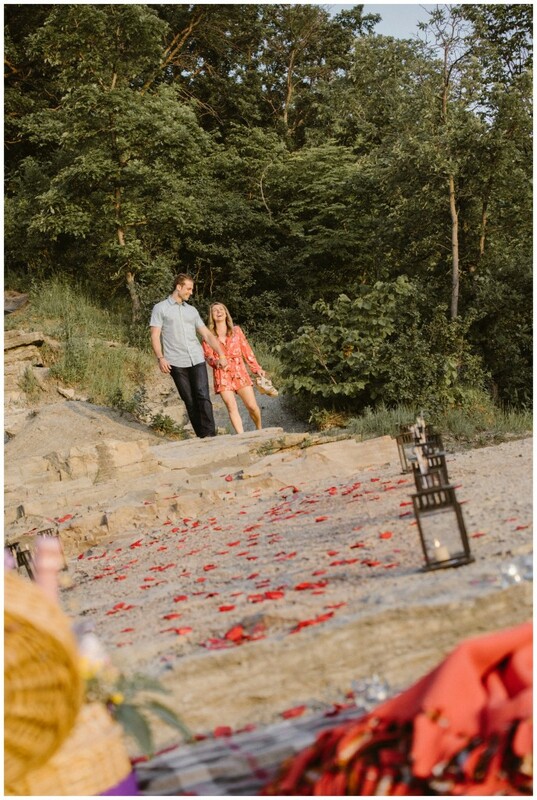 They talked so highly of the two individually, as well as a couple, that I was ecstatic to meet them for myself. 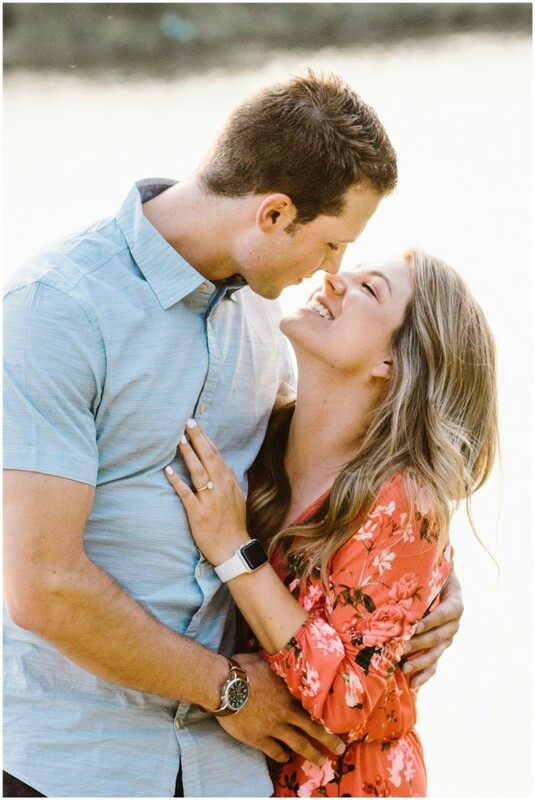 It all made so much sense; I was in awe being in the presence of these two because their love for each other radiates to everyone around them. 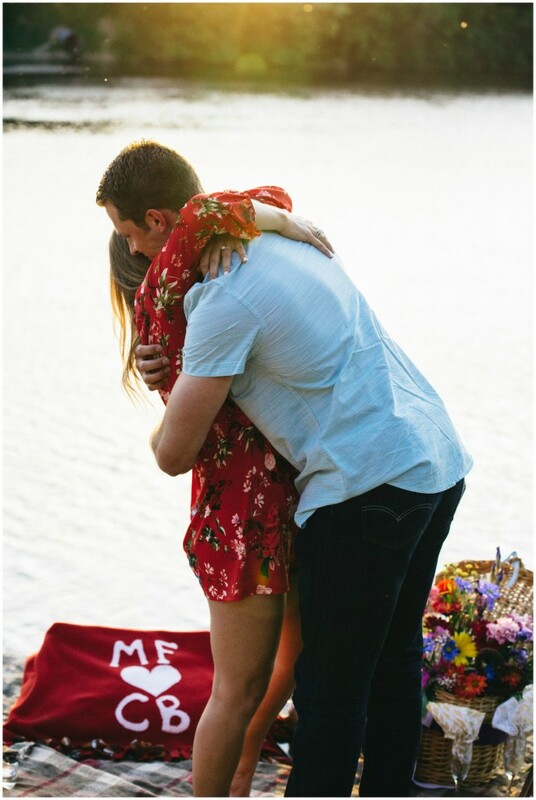 (Don’t believe me? 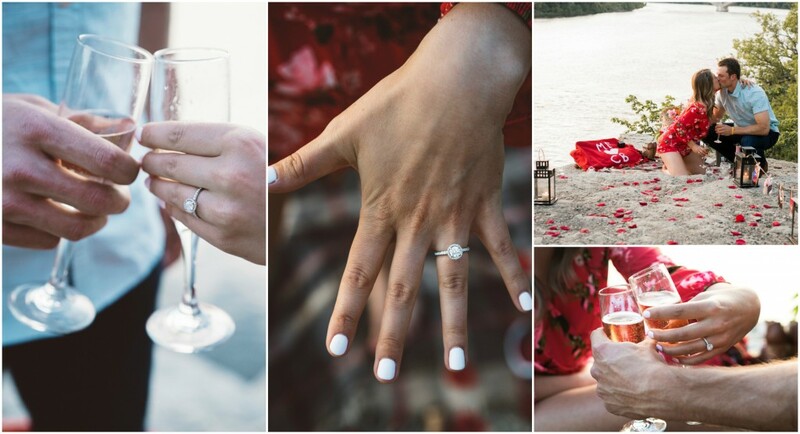 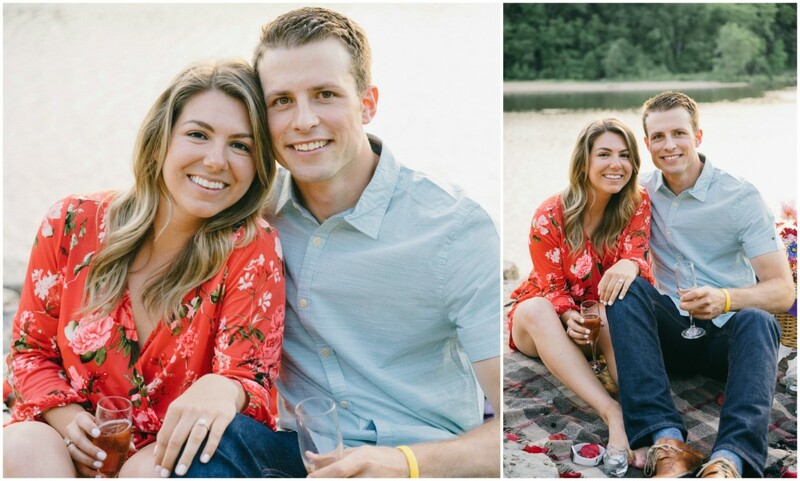 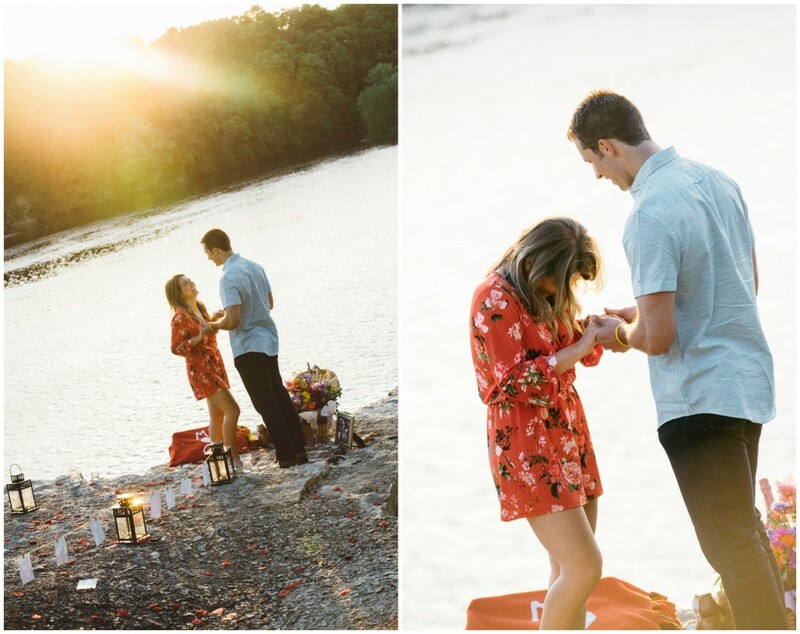 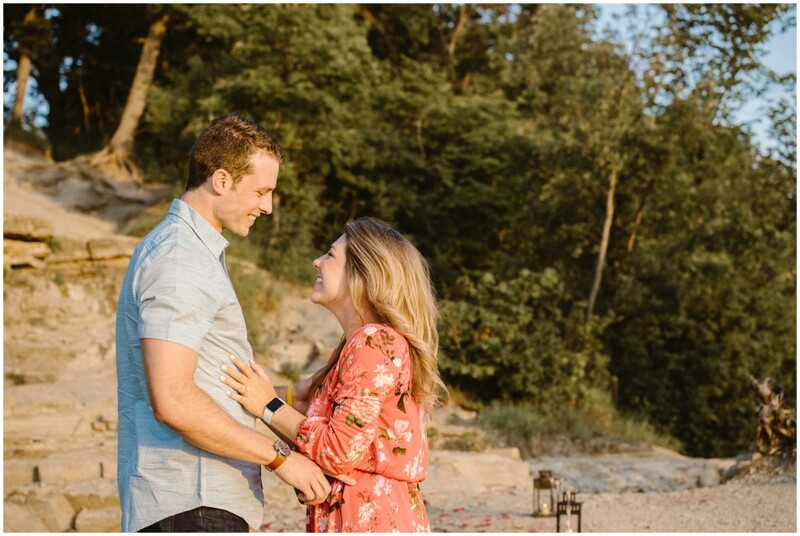 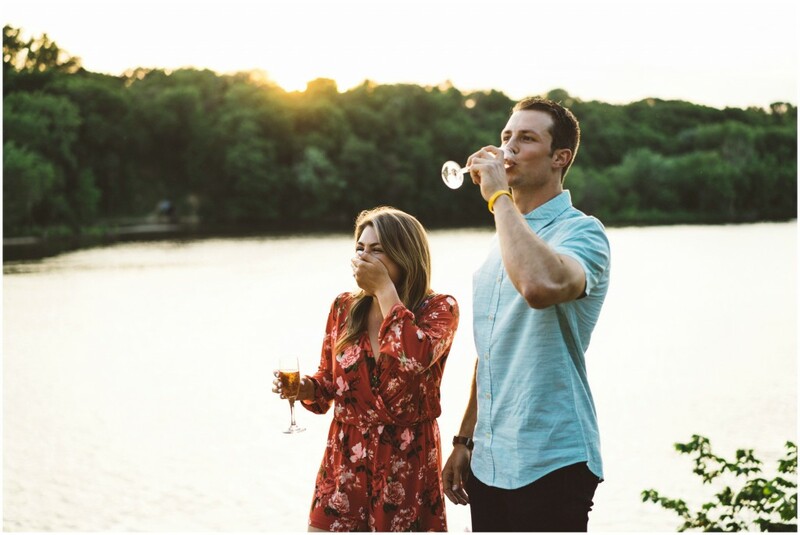 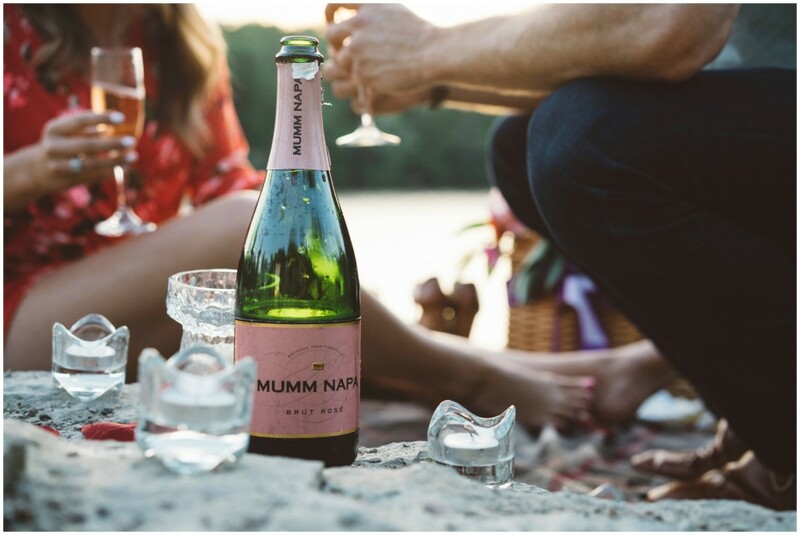 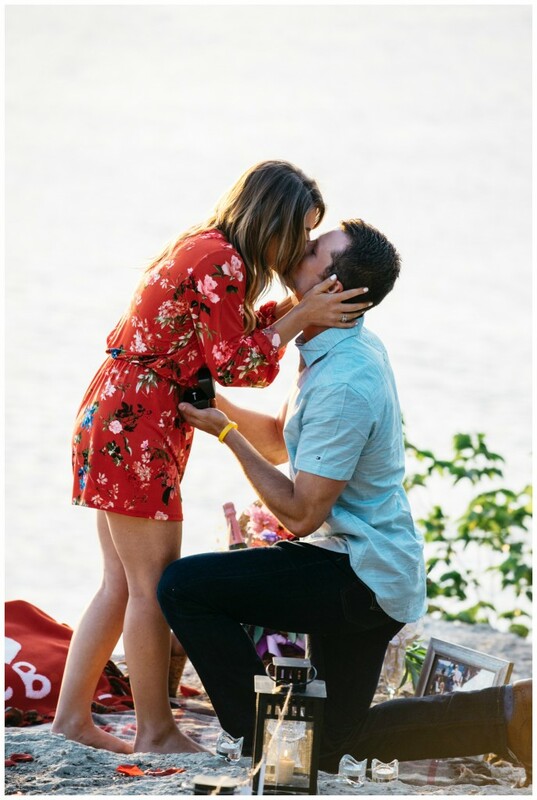 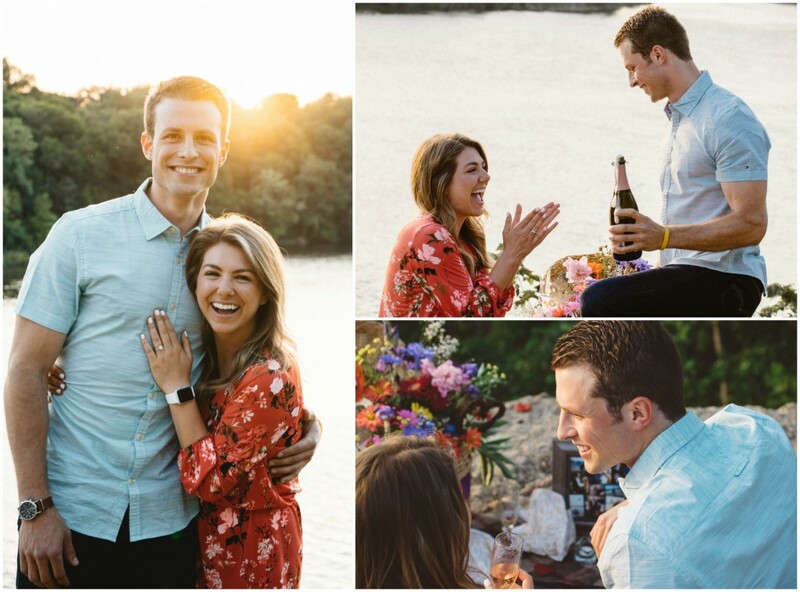 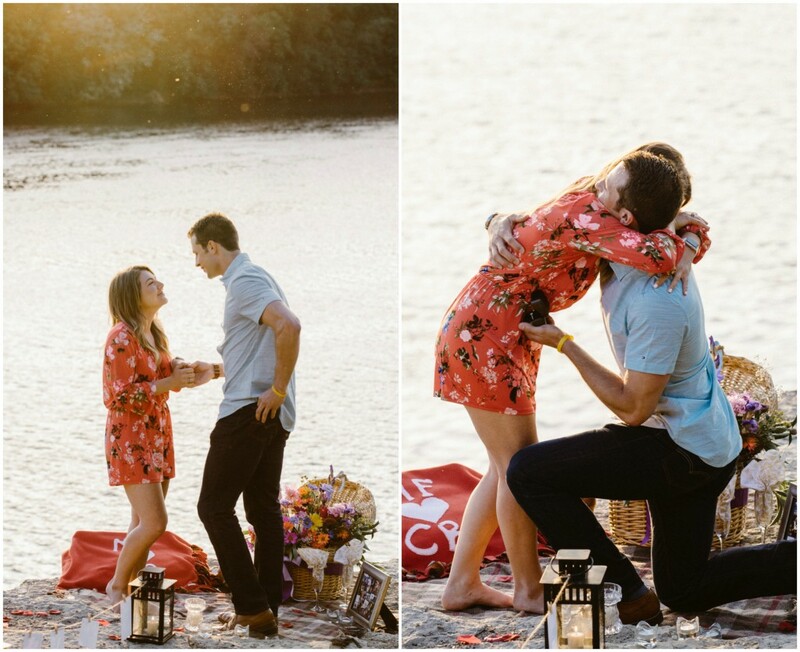 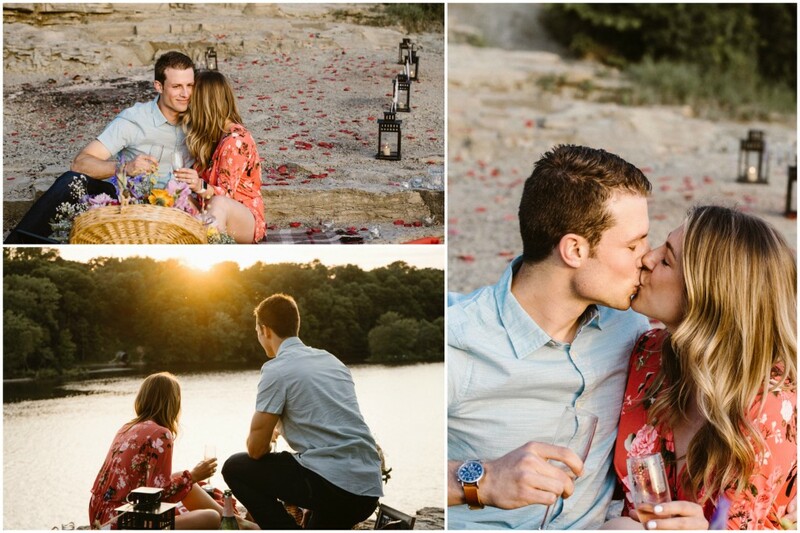 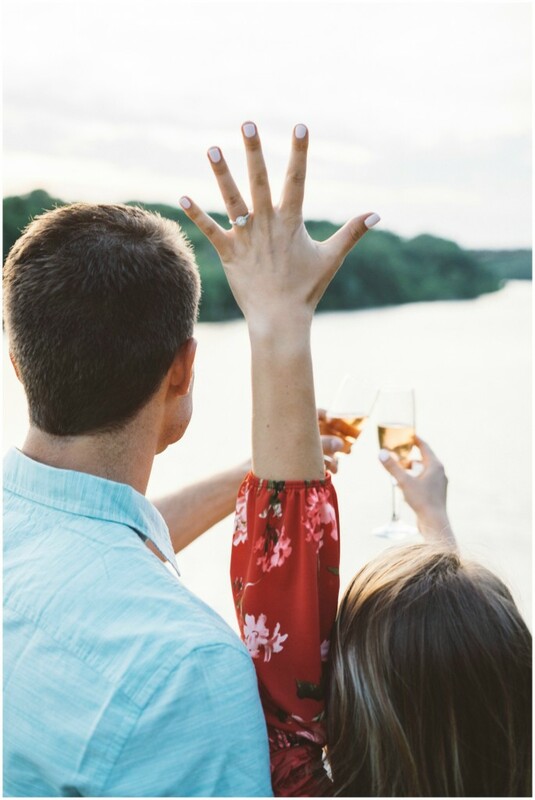 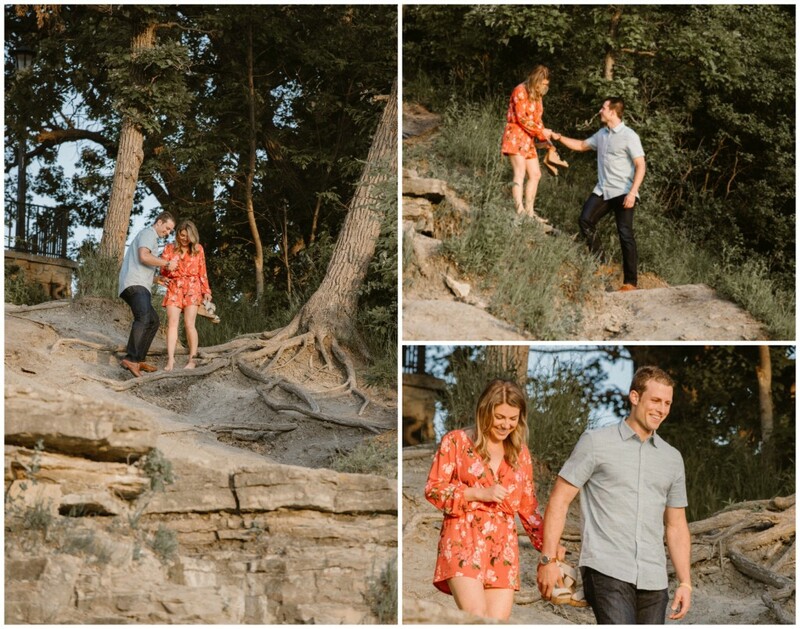 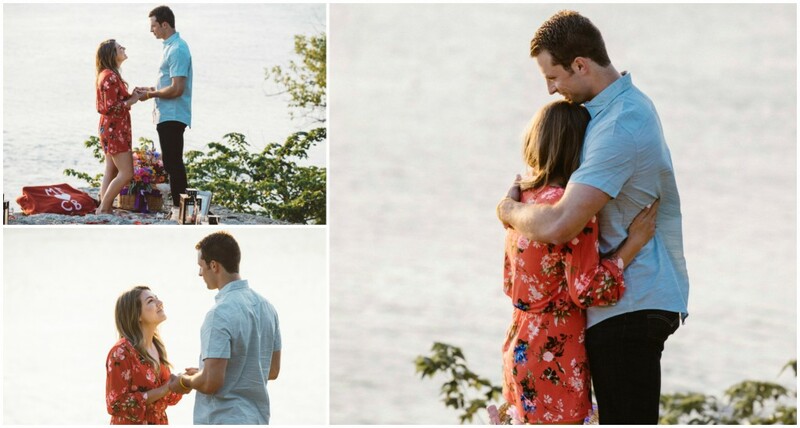 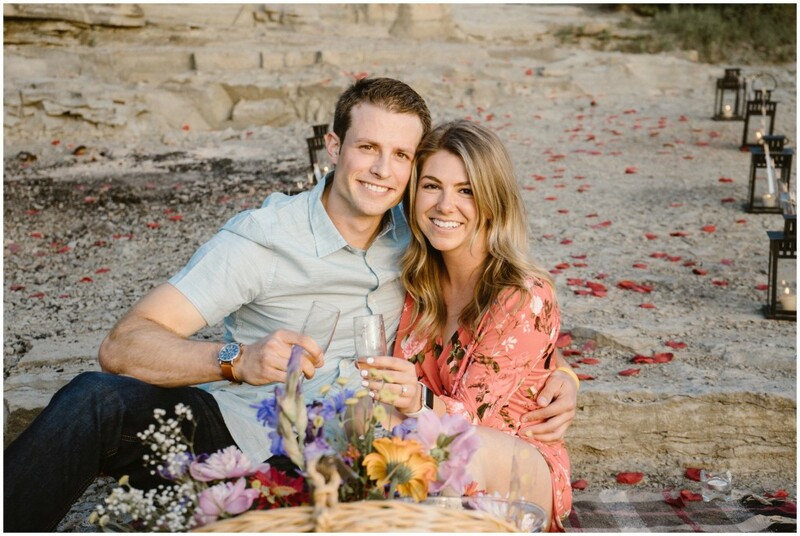 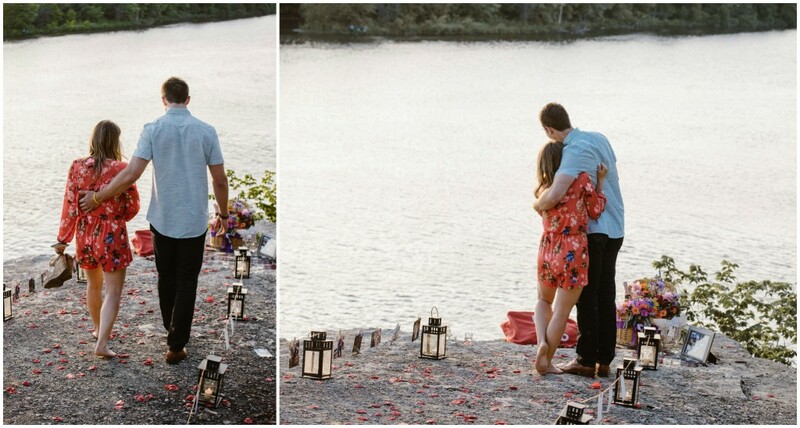 Watch their proposal video–I GET GOOSEBUMPS EVERY TIME!!!) 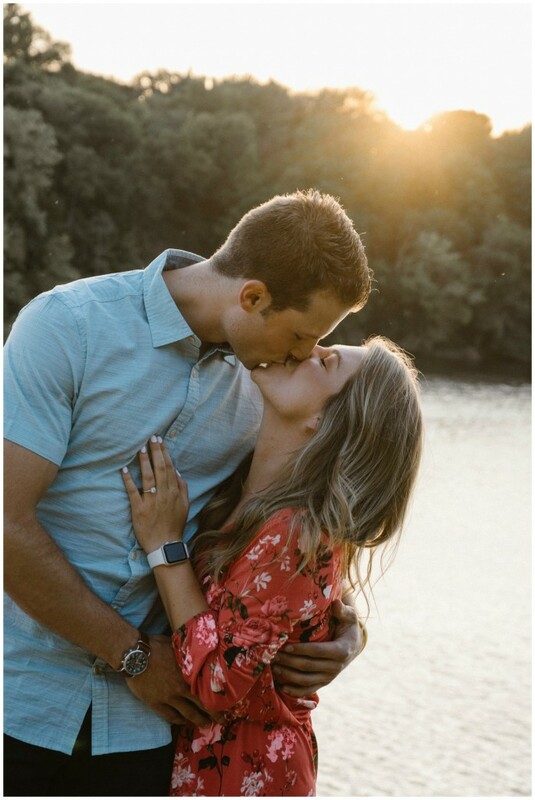 I guess that’s what a 9-year-long relationship does to ya.